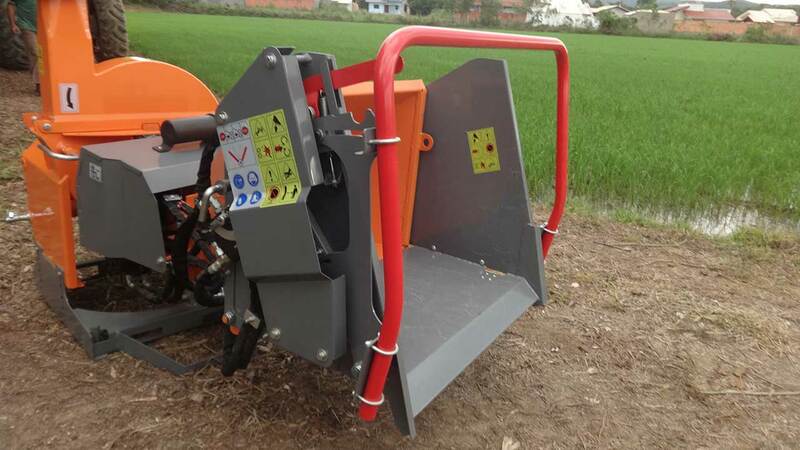 The solution for triturating twigs, trunks and shrubs. 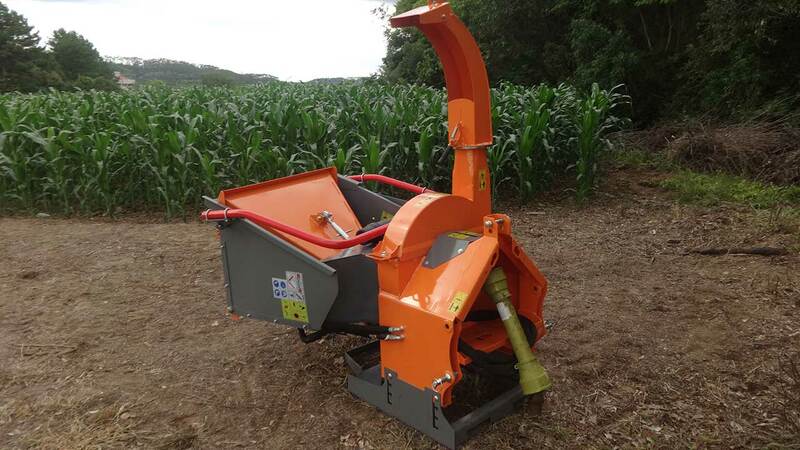 The wood chipper PDU 1000 T is a robust and versatile equipament, being a excellent choice for urban cleaning and the processing of organic residues. 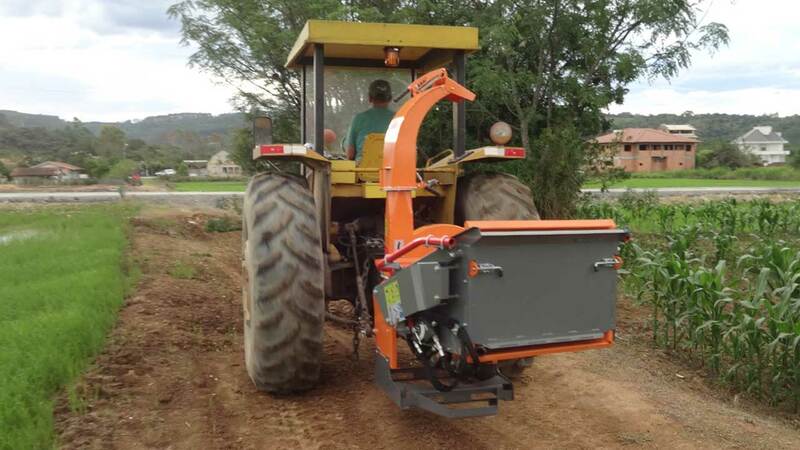 This wood chipper is towable and has a tractor PTO system, which allows it to get into hard acccess places with ease. 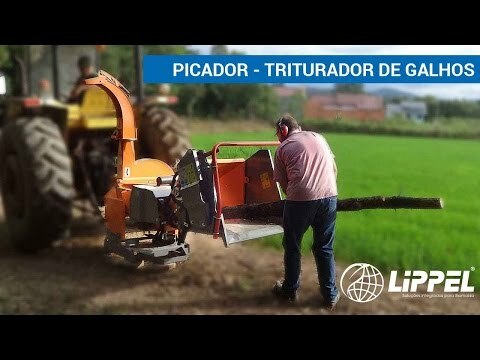 Thanks to its PTO system, it can shredd high diameter logs, producing a rich organic compost with various applications like, soil cover for water retaining, thermal energy generation, fertilizer to the soil, lowering the use of sintetic fertilizers, being ideal for syntropic agriculture. 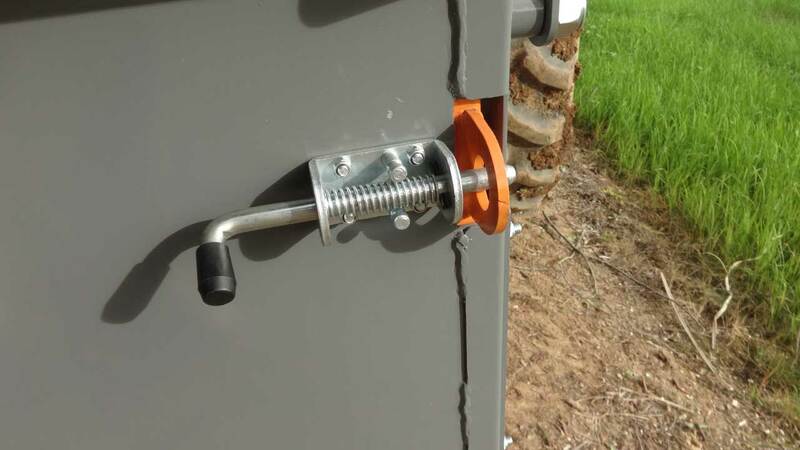 • Safety bar around the feed rail for greater operator safety. • Discharge duct with 360° spin and discharge baffle. 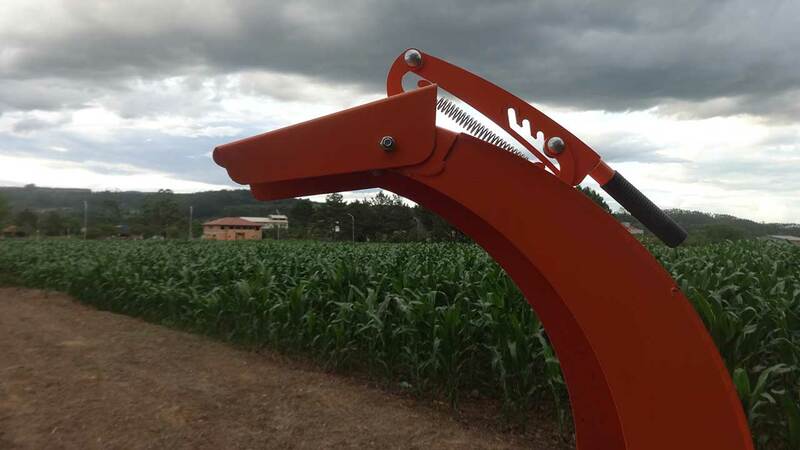 • Robust and strong structure for years of use. The extendable tray provides greater operator safety. Engage the 3 PTO of the tractor. 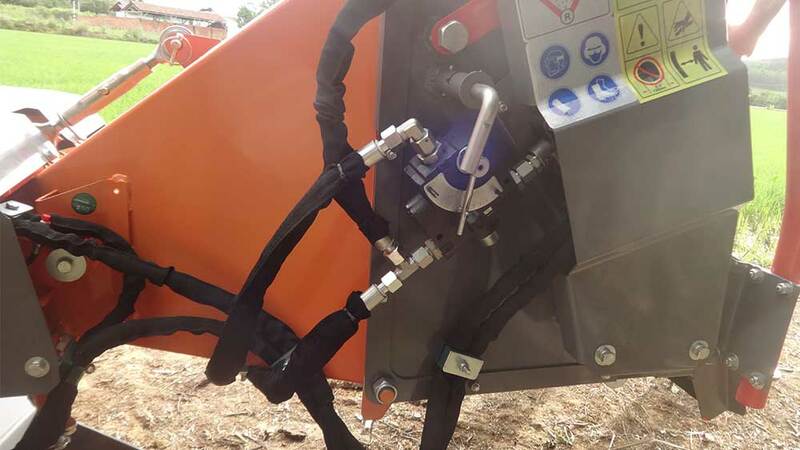 The hydraulic controller controlling the feed roller makes feeding speed adjustment making operation easier.